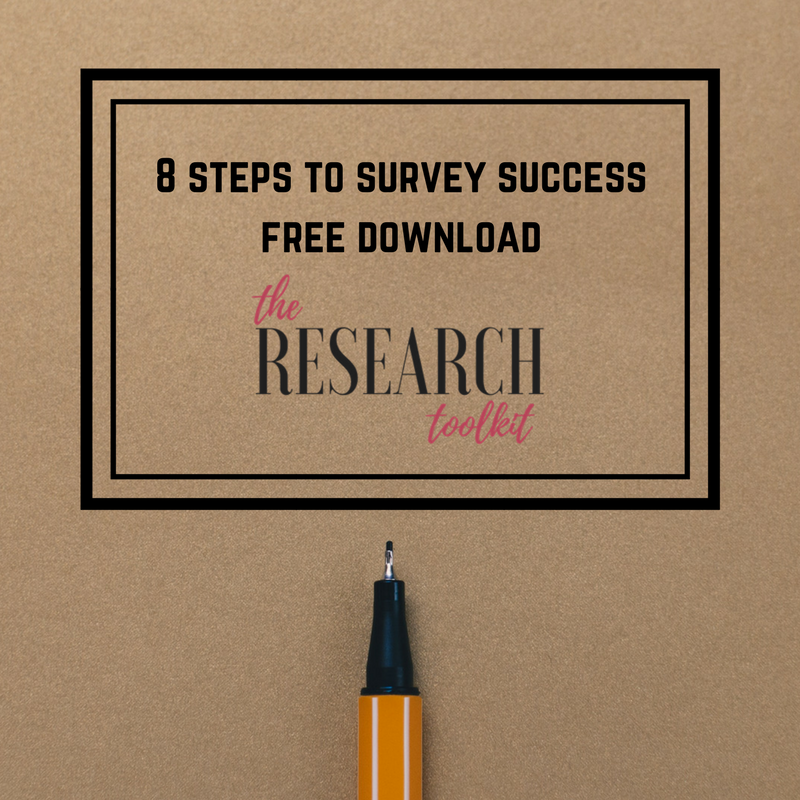 We’ve got infographics and checklists to make it easy for you to do your own research. We’re always creating new content so feel free to sign up to get your version first! Struggling to understand your audience? 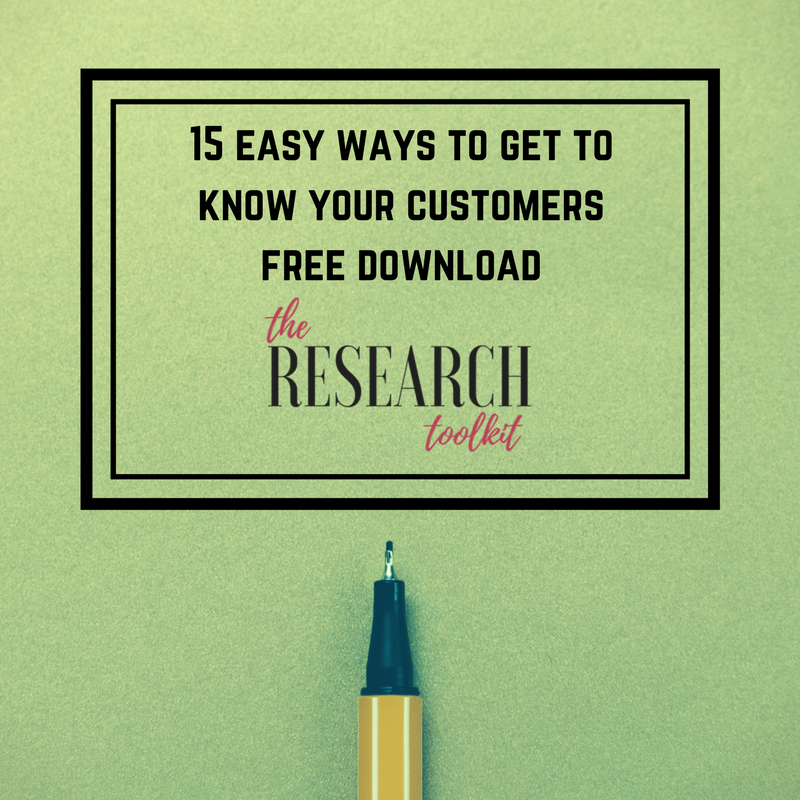 Wish you knew more about your customers? 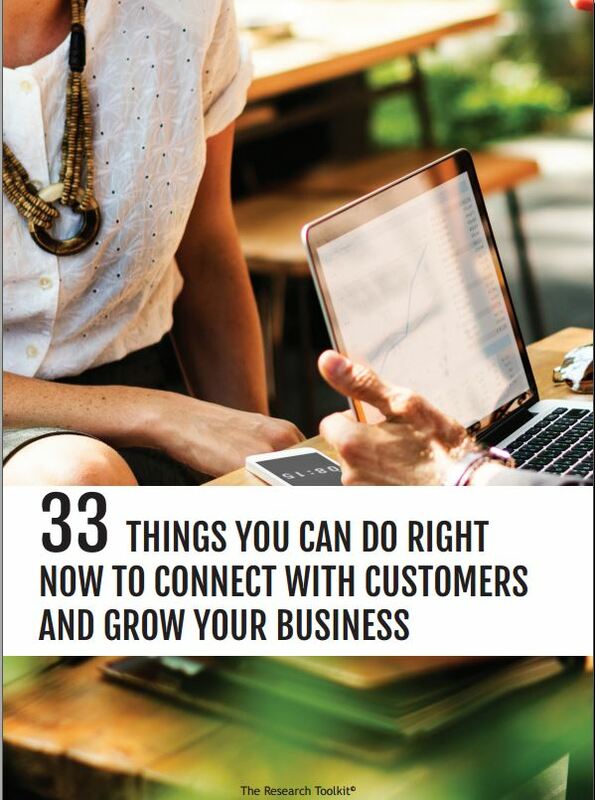 Written exclusively for small businesses, our latest e-book has 33 tips you can use right away to get fresh insights about your audience and grow your business. There’s loads of tools available to help you watch and learn from your customers. Here’s a free infographic with 14 ideas you can try right now. For more, don’t forget to check out our blog post. Wondering how you can get to know your customers? Here’s a free infographic outlining 15 easy ways you can connect. For more, don’t forget to check out our blog post.